In 2016 BMW replaced their Z4 GT3 with the M6 GT3. A surprising fact, for me at least, was that the Z4 GT3 was six years old at that point. As soon as the BMW M6 GT3 hit the track it made an impact, winning the Spa-Francorchamps 24 Hours in its very first season. Powered by a 585bhp, 4.4 liter V8 twin turbo engine this car doesn’t hand around, weighing less than 1,300KG’s. A product of the widtunnel, the BMW M6 GT3 has been aerodynamically optimized. If memory serves, this was an issue early on in the Z4 GT3 roll out. The entire car was so downforce heavy it hit hard at events such as the Rolex 24 hours of Daytona. Here it simply had no top speed compared to its competitors. I’m sure they have learnt from this. BMW themselves boast better economy and drivability from their new car. Sector 3 Studios have released the BMW M6 GT3 on Raceroom and we can’t wait to drive it so keep an eye out for a new video on our Youtube Channel. 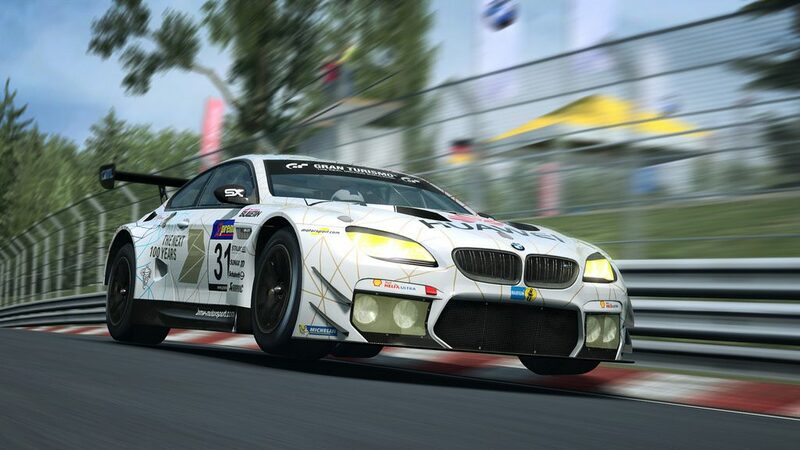 It’s worth noting that Raceroom is the only sim racing title in the world with the BMW M6 GT3 included. 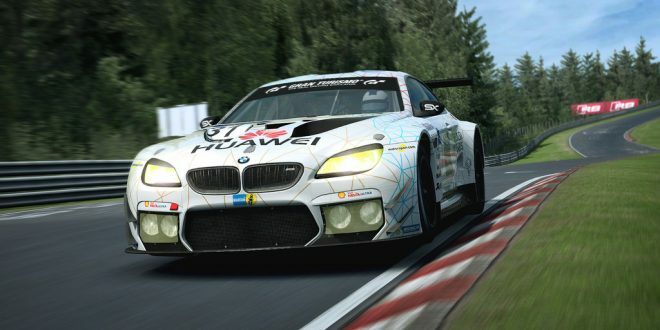 The BMW M6 GT3 joins a large group of GT3 cars now present in the Raceroom title. These include the Bentley Continental GT3, Mercedes-Benz SLS AMG GT3, Nissan GT-R GT3 and many more. Some very compelling and varied GT3 races are to be had!! 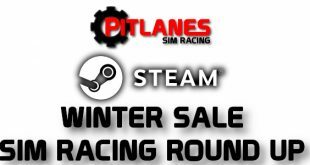 Available for about £3.47 now at the Raceroom store, be sure to pick it up and let us know what you think in the comments! Next rFactor2 March Developer Blog Update.